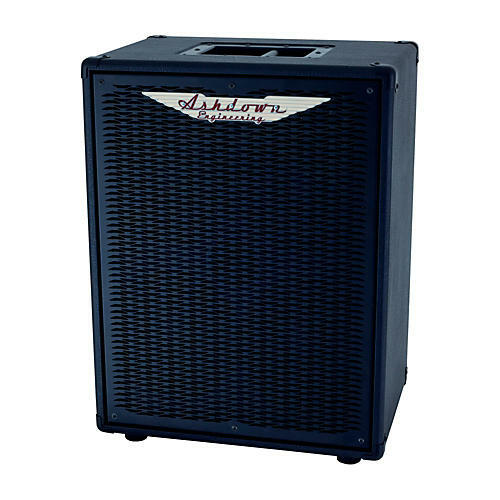 Using the iconic ABM preamp coupled with a very special, 400-watt, lightweight power section, bass players can enjoy pure Ashdown ABM tone in a compact and lightweight package with the ABM C115 1x15 400W combo. The NEO-115 combo comes fitted with an Ashdown high-frequency horn and custom Italian Sica Neodymium drivers, making the iconic tone easy to transport between shows. It' sized to be matched with an extension cab, making it easy to expand your rig.